hope everyone has a successful and safe halloween. 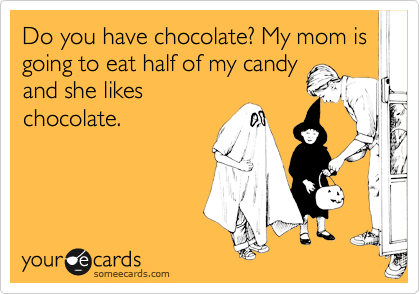 may the chocolate be in your favor. winner and hey look i'm going to be in austin!